Whether you’re planning a new water heater installation or need emergency repair, our helpful technicians can take care of your needs. Our team has over 85 years of combined experience right here in your Arizona community. 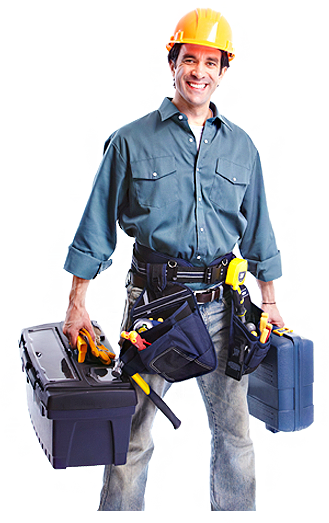 Plumbing Inspection with any purchase. At City Wide Water Heater Co., we’re proud of the long-standing reputation we have in the Chandler and Ahwatukee, Arizona communities. From our beginning in 1982, we have focused on giving our customers quality service and repair on their water heaters at a fair price, and are proud that 80% of our business is from repeat customers and referrals. Our experienced technicians are skilled in commercial hot water repair and replacement in Chandler, Ahwatukee, and surrounding communities. From restaurants to retail stores, offices to hotels, we have the skills and expertise you need to get the job done right. If you’re looking for residential service or repair on your hot water heater, City Wide Water Heater Co. is ready to help. 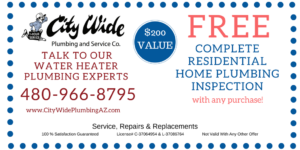 Our skilled technicians have over 20 years of experience in residential water heater replacement and service and are happy to service the communities of Ahwatukee, Chandler, and surrounding areas in Arizona. 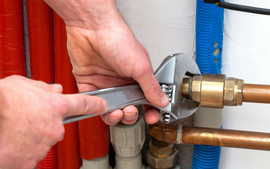 Whether you need a water heater repair or a replacement, we know that you are depending on honest and efficient work. At City Wide Water Heater Co., we guarantee the highest quality service and products at the lowest possible price. You matter to us. When you’re ready to upgrade your water heater or install a new unit, you can count on City Wide Water Heater Co. to determine your needs and take care of installation properly. 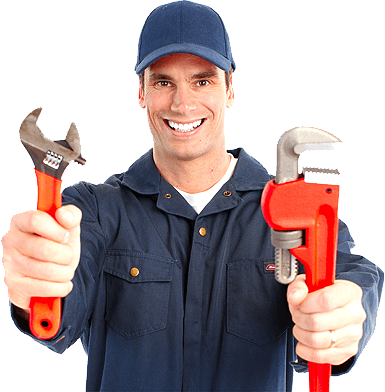 Our technicians each have over 25 years of experience right here in the greater Tempe Arizona area. each year. In order to keep up with demand, your city’s water department has had to both add water mains and increase the water pressure. 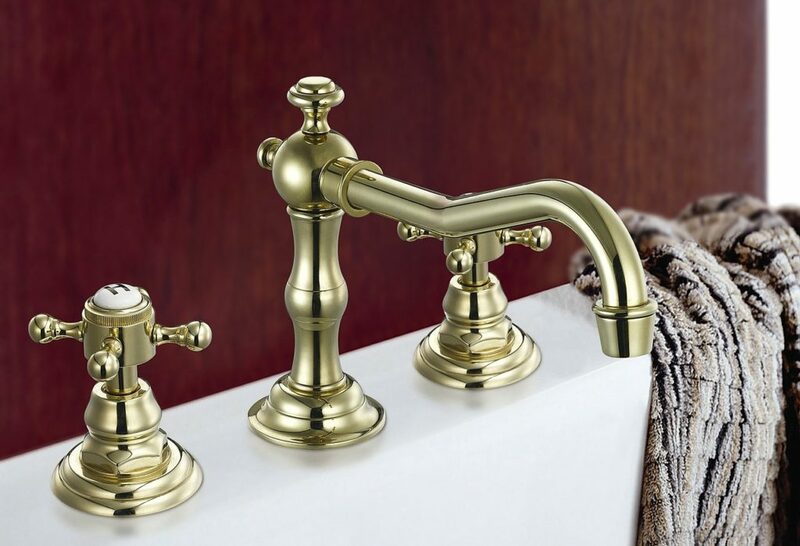 This increased pressure adds stress on your home’s water piping and fixture supply lines. 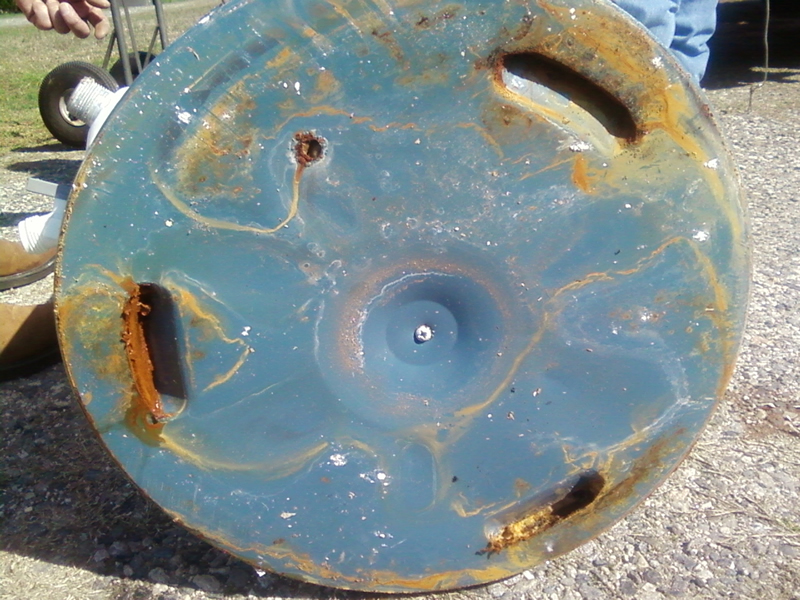 Adding a pressure regulator on your main water service will regulate the pressure to your home. 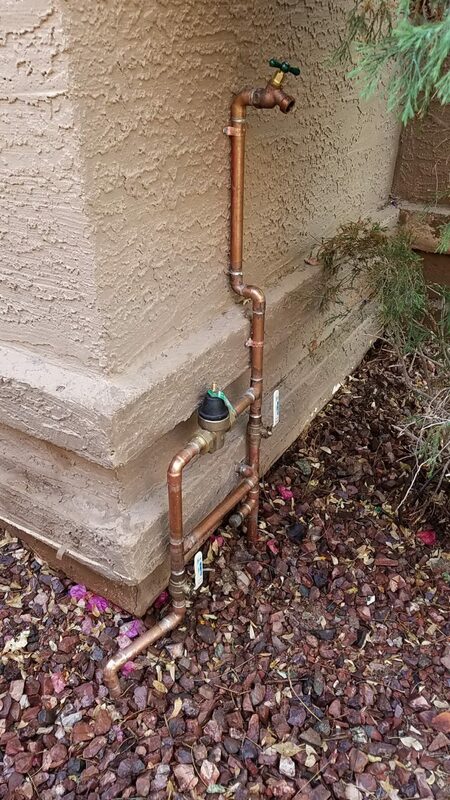 This will help prevent a broken water line that could possibly cause flooding. Broken or burst pipes that can lead to flooding in your home or business. Do you hear continual sound of running water in you walls, you might have an underground slab leak? We offer a wide selection of residential and commercial gas water heaters as well as prompt service for installation, replacement, or repair. Contact us for an estimate from one of our friendly, experienced technicians. We happily serve the communities in the greater Phoenix area. We offer a wide selection of residential and commercial electric water heaters as well as prompt service for installation, replacement, or repair. Contact us for an estimate from one of our friendly technicians. We are glad to offer service to the communities in the greater Phoenix area. For the latest in efficiency and comfort, upgrade your water heater to a tankless system. We offer Navien hot water heaters for your residential and commercial water heating needs. Get more output for your money, lower installation costs, and lower operating costs. Contact us for more information! 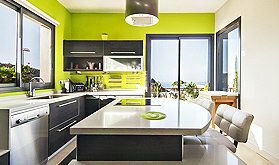 Whether you’re looking for repair, replacement, or new installation of a residential hot water heater, CityWide Water Heater Co. can take care of you. 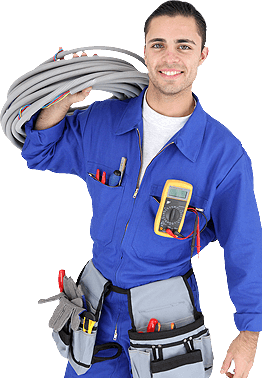 In many cases, our experienced technicians can be at your home within an hour for emergencies. Get the service you need FAST! 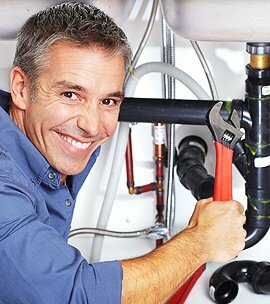 If you are buying or selling a house, send in your plumbing inspection from any company and we will give you our quote on plumbing repairs. Water heaters replace or not to replace?